tablet press Laboratory equipment.We tested the machine and confirmed everything be okay. as well our customer is rather satisified at our instruction video(regarding it check the video in our channal @https://www.youtube.com/watch?v=8p0vJ...). 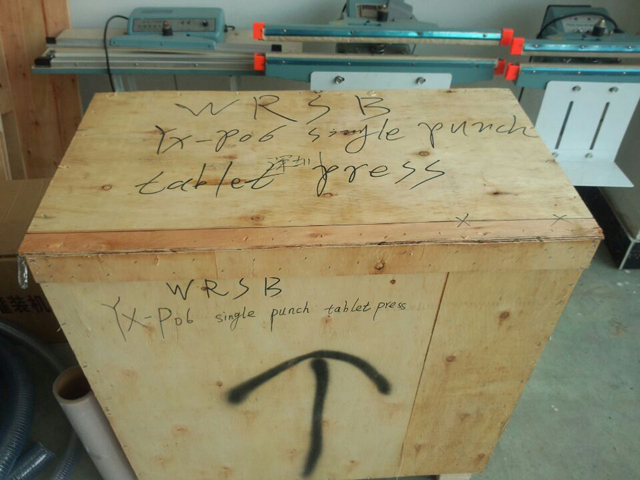 Upon request we wrote down the customer's code in the wooden case and truck-delivered it to the assigned warehouse in Guangzhou. YX-P06 Single Punch Tablet Press, which can press the powder material into tablet and can be widely used in pharmaceutical factory, chemical factory, hospital, R&D institution, laboratory. It is suitable for small batch production. 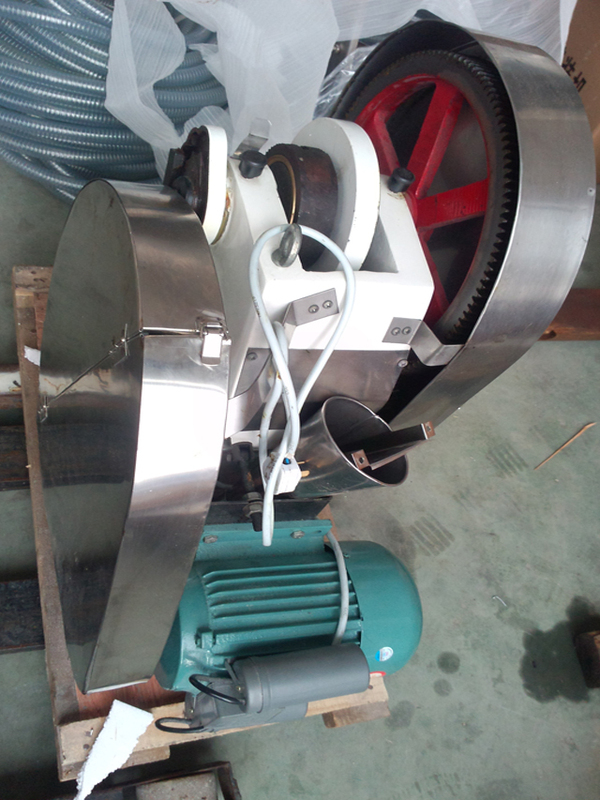 This machine is with good performance, strong suitability, simple operation, easily repairs, small cubage and light. Even under the conditions or power cut, hand swing available. It is only with one set of die, the depth of filling and the thickness of tablets is adjustable. 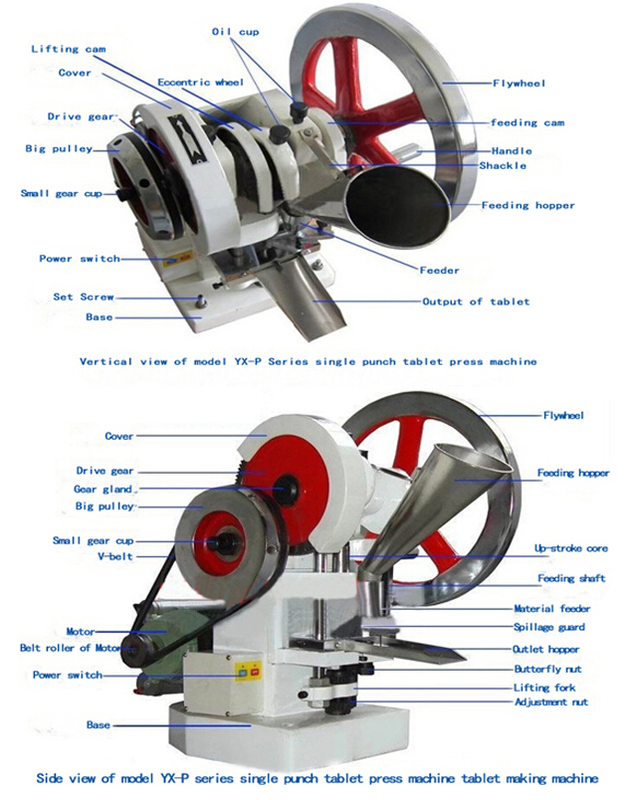 Compare to original TDP model press machine, it is enlarged the machine intensive and engine power with bigger strength. 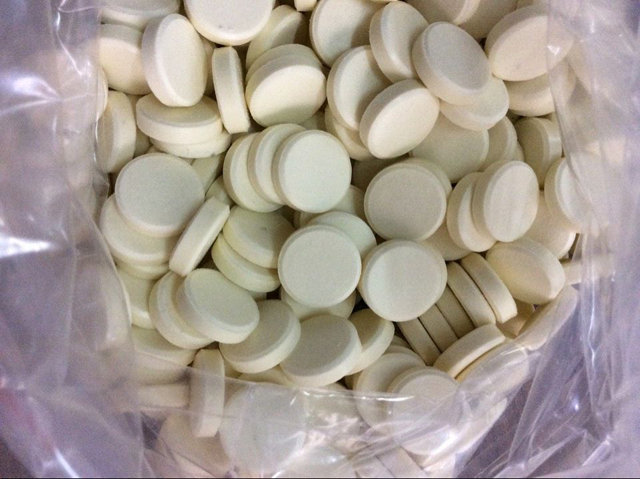 In the meantime enlarge the filling depth, hence to expand the specification range of tablet. Therefore, this machine can meet the demand of different kinds of Chinese traditional medicine and Western medicine and other similar product’s requirements. 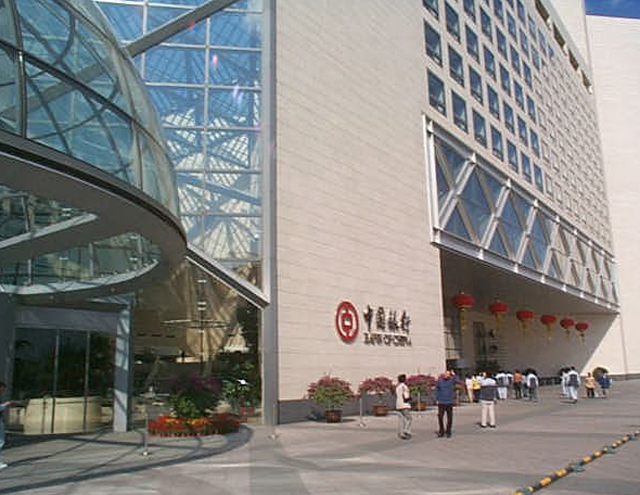 It’s deeply welcome by our customers in different field. 1. Tablet Press Machine should be installed on the wood workable (as well on the cement table). Use three units of M12 bolts for fixing it. The height between the workable surface and ground is around 600mm (consider easily to the operation). 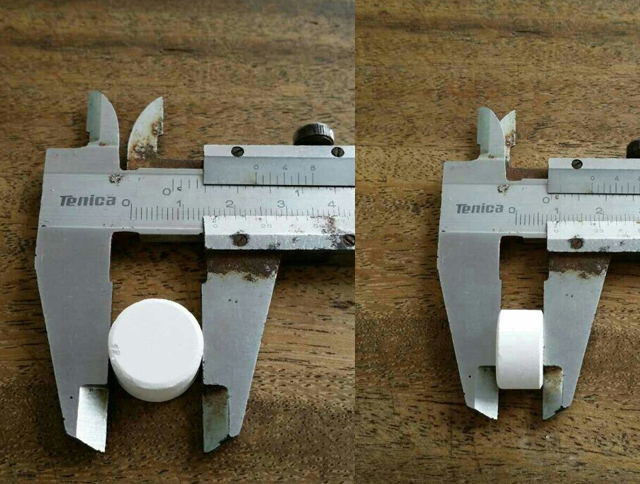 To be convenient to disassembled and repair, there should be a hole on the wood workable that its diameter around 35mm counter to the position of lower punch. 2. To insure the safety connecting ground wire before connecting the power, and then remove the triangle belt, connect the power of the machine and switch it on to observe the roiling direction of the operation. (The rotary direction of motor shaft should be on the same direction of the arrow of large pulley wheel). If the rotary direction is incorrect, you should connect another line, and then install the triangle belt. Unscrew the fixed screw of lower punch, rotate the hand wheel to make the lower punch raise to the top location and insert the lower punch to the hole (Attention the gap aim at the lower punch tighten bolt). At last screw the fixed bolt of lower punch. Unscrew the upper punch tighten nut, insert the upper punch to the hole, and then screw the tighten nut. Unscrew the fixed screw of middle mould, and put the mould into the hole of mould plate, in the meantime insert the lower punch into the hole. Push it to the bottom of the hole and then tighten the fixed screw of middle mould. (4)Turn the hand wheel by hand, let upper punch slowly drop to the hole of middle mould, and observe whether there is collision or friction, if it happens, you can unscrew the fixed nuts (two pcs) of mould plate, adjust the fixed location of the middle mould plate, make the upper punch put into the hole of middle mould, and then screw the fixer nuts, adjust it till no collision or no collision or no friction it can be called qualified installment. 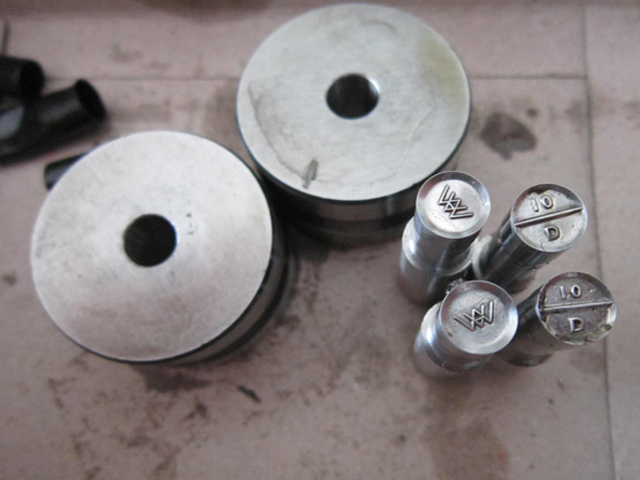 Turn the hand wheel to raise the lower punch to the top location, observe whether the surface of lower punch and middle mould are on the same level, if not, it will influence the tablet out. When this situation happens, unscrew the butterfly screw and loose gear plate, rotate the upper adjusting gear, make the surface of lower punch and middle mould on the same level, then press the plate, tighten the butterfly screw. Next step, turn hand wheel and make the empty machine run for ten circle. If it goes well, and then you can put some material into the machine, and try to press the material into tablet, then do next adjustment. 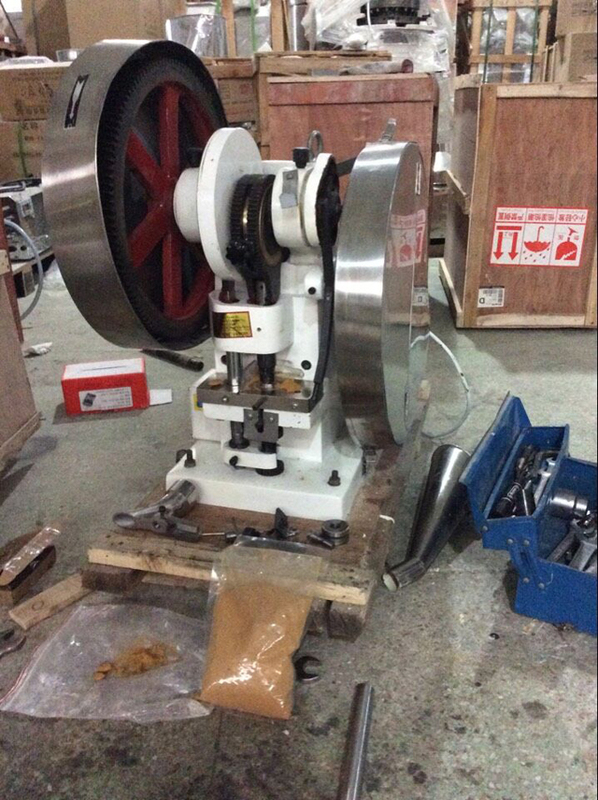 Loose the butterfly screw and loose the gear press plate, turn left the down adjustable gear to raise the lower punch, and the filling depth will be reduce (the weight of tablet also will be reduce). On the contrary, increase the filling depth, the weight of tablet will also be increased. After adjustment, you should to install the gear plate and tight the butterfly screw. Loosen the knurled screw, downward adjusting the eccentric cooper sleeve, and the pressure increased; hardness of the tablet would be increased. On the contrary, turning it to move up would decrease the pressure and lower the hardness of the tablet. After adjustment, tighten the knurled screw and lock the eccentric copper sleeves. 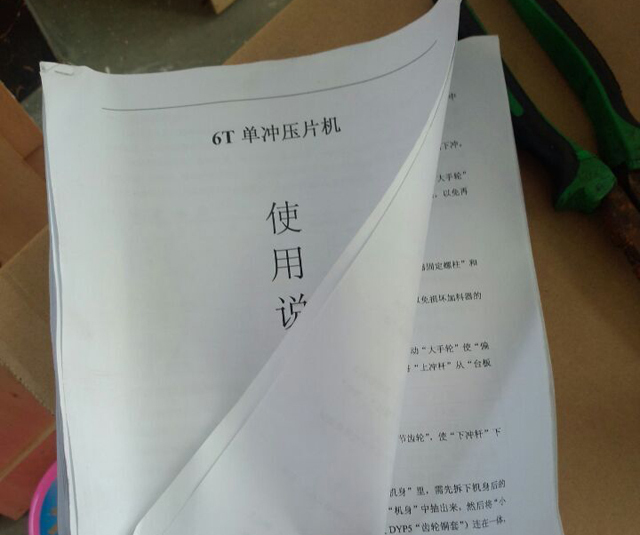 Till now, the adjustment of the die is basically completed; restart the machine for trial press several times to check the weight of the tablet, hardness and surface etc. If it’s qualified, you can put into production. During the operation, you can check the quality of the tablet anytime and adjust it immediately. Loose the fixed nut of upper punch and pull out the upper punch. If it’s combined very tight, you can use clamp to pull the upper punch out, but attention to protect the shuttle edge punch. Loose the fixed screw of the middle mould and Loose the fixed nut of lower punch. Loose the butterfly screw and loosen the gear press plate. Turning and adjusting the gear to raise the lower punch around 10mm. Turning the pulley, make the mould expose some parts by the lower punch; carry out the middle mould by hand. 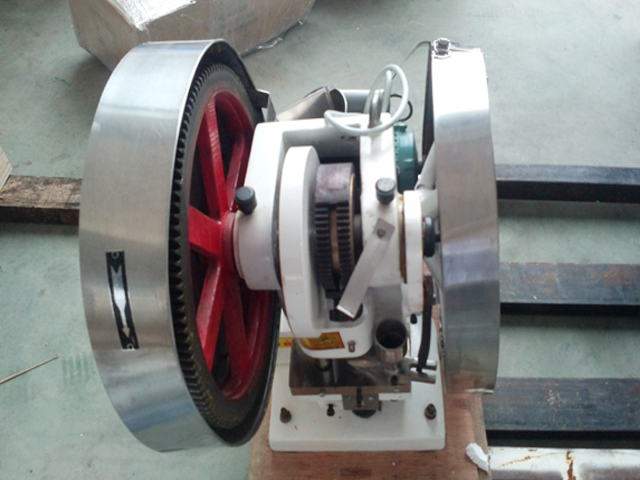 If the mold is close with the hole, you can not force to rotate the hand wheel, in order to avoid damage the parts. At this time, you should disassemble the mould plate, and then carry out the middle mould. Loose the fixed screw of the lower punch and the turning hand wheel to raise the lower punch to the top point, then you can pull the lower punch out. If it’s combined very tight, you can use clamp to pull it out. (Attention to protect the shuttle edge punch). (4)After disassembly of the die, it’s still necessary to adjust the gears. Lower the lower punch around 10mm, turn the hand wheel to raise the lower punch to the highest location, no higher than the bottom of the middle mould (This step cannot be ignored, avoiding collision between lower punch and middle mould next time). At last tight the fixed screw of lower punch. 23. Gear casing; 24. Main shaft; 25. Big gear; 26. Transmission shaft; 27. Small gear; 28. Lifter; 29. Motor; 30. Electrical. Disassembly: draw out the tablet baffle and take down the hopper. Unscrew the fixed screw, the fixed stud bolt and spring of the feeder, take down the feeder, unscrew the fixed screw and spring of middle mould plate, then you can take down it. Assembly: Refer to the reverse order for assembling the middle mould plate. Disassembly: Unscrew the fixed nuts of small shaft and turn down the small shaft, then unscrew the fixed of upper punch. Disassembly the main shaft, it can be easily turned down. Assembly: You should assembly the upper punch first, then assembly the main shaft. Disassembly: Unscrew the fixed screw of lower punch, butterfly screw and turn the gear press plate to adjust gear, lower the lower punch and take it out from the bottom hole of mould. Assembly: Please refer to above instruction in counter sequence. d) Large pulley, small gear and axle shaft. 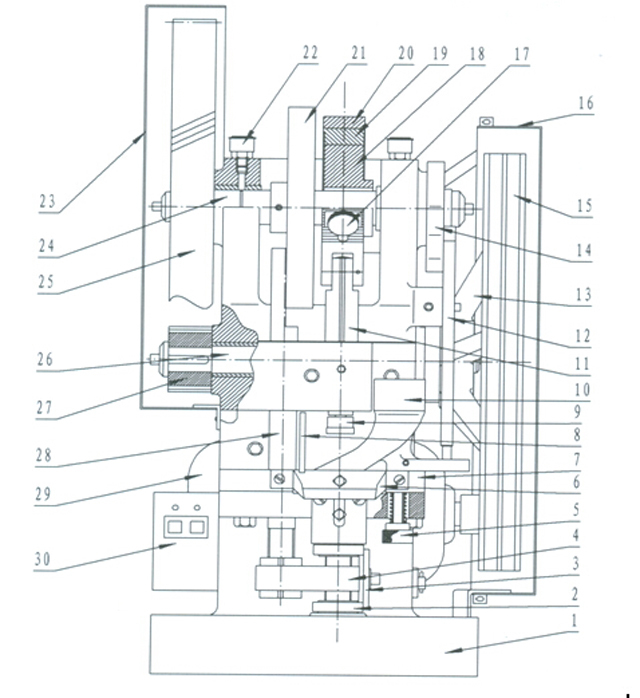 Disassembly: Unscrew the left and right side nut of intermediate shaft, and the press plate. Tap the large pulley with a wooden hammer; turn down the intermediate shaft, then tap the small gear with wooden hammer again. Assembly: Refer to above instruction in counter sequence. For more information about how to operate model YX-P06T feel free to contact us for Manual instruction or CD video files .